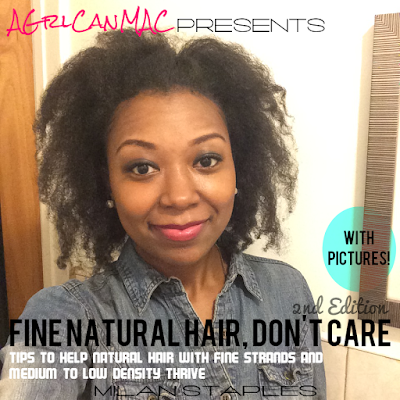 AGrlCanMAC is now on Instagram. 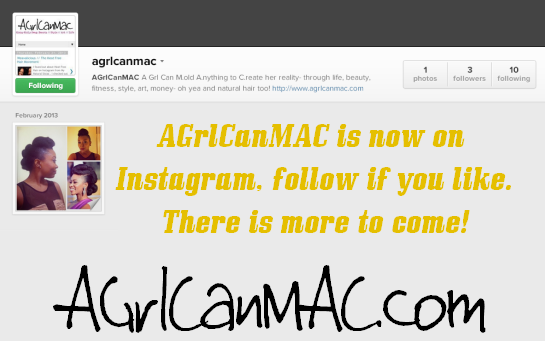 Follow, if you like, at AGrlCanMAC on there. If you want a more personal look at me and what adventures I'm on, what crafts I'm creating, what I'm cooking and restaurants I'm grubbin at you can follow me at Creatividual on there. See you in IG land!